Should You Target a Foreclosure Property When Purchasing? Home • Title Insights • Should You Target a Foreclosure Property When Purchasing Real Estate? Should You Target a Foreclosure Property When Purchasing Real Estate? 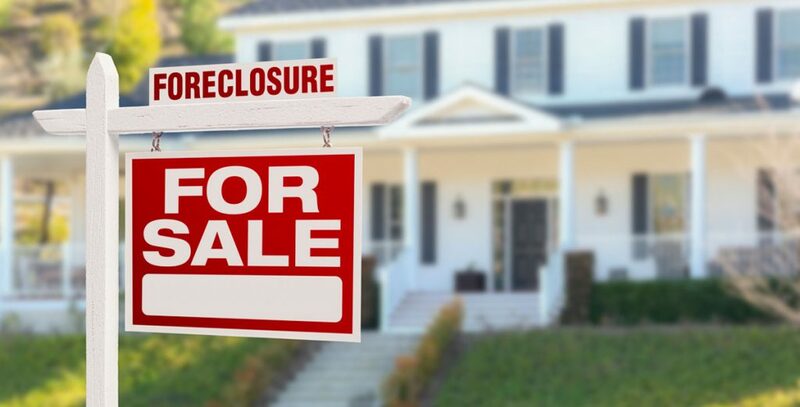 Purchasing a foreclosed home can be an excellent way to purchase a good property for less than market value and see an instant return on your investment. Sometimes, however, the process of buying a foreclosed home takes a lot of time and the house may need extensive repairs. Foreclosures can be a good buy if you have time and money to devote to them, but can be a nightmare if you aren’t careful. Here are some pros and cons of buying foreclosed homes that you’ll want to consider. Sometimes foreclosures are listed at a price well below market value. You may also be able to purchase a home from its owner right before foreclosure when they are under pressure to sell quickly. Bank-owned foreclosures, too, are sometimes quick to sell as the bank wants to limit their liability on property taxes and other expenses. Fixing foreclosures or finding ones in good condition can lead to instant equity. Very well priced properties can create bidding wars between multiple buyers, driving the price up. Some banks and mortgage lenders won’t give you a loan on distressed properties, and many foreclosed properties are distressed. It is common for disgruntled homeowners and others to vandalize foreclosed properties. The previous owner may also have been struggling financially and unable to make necessary repairs. These homes often sit abandoned as well. Damage to the home is not always present but can be extensive and costly when it is. Foreclosures are sold “as is” with very little, if any, room for negotiation. The bank won’t lower the price to accommodate a property’s need for a new roof or other expensive repairs. A foreclosed home isn’t always an empty one. You may have to evict the current residents after buying a foreclosed property. Buying a foreclosed home can be a long process. This isn’t a good choice if your lease is up and you need to move quickly. The word foreclosure isn’t always synonymous with deal. Check neighborhood comps carefully before making an offer. Avoid auctions unless you are prepared to buy a home sight unseen and pay cash for it the same day. Get mortgage pre-approval before you go shopping for a foreclosure. Perform a thorough check and make sure there are no liens against the property. If there are, you will be liable for them upon purchase of the property. Whether or not you should buy a foreclosure depends largely on the situation. If you can purchase one that requires minimal work or only work that you are willing and able to do, you may be able to get a great deal. Just be careful and know the pitfalls before you begin the purchase process. This way you can secure the property without any unpleasant surprises.